Play Running Games online at TheSportsGame.com. 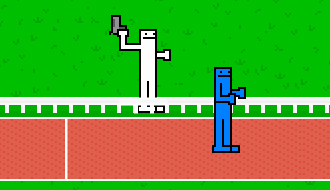 Sprint if your life depends on it in this cool athletics game. 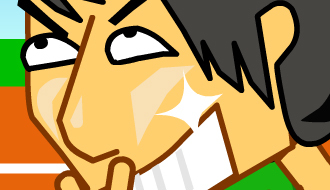 When the starter fires his starting gun you have to tap the spacebar as quick as possible. 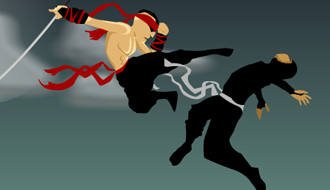 Run Ninja Run is a high-paced ninja game that is inspired by games from the runner genre. 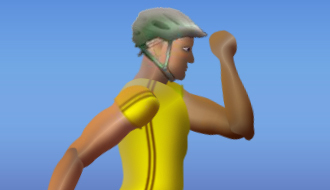 Become a real athlete in this exciting marathon game, go for gold! 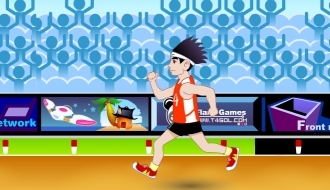 400 Meter Running is a cool racing based online game in which you have to set new records.